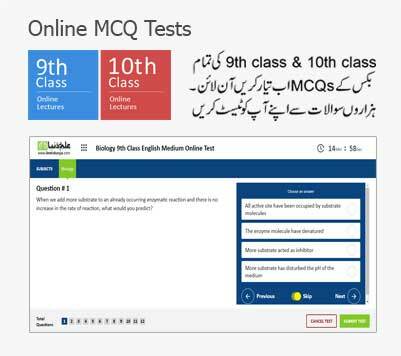 Students from Multan Board of education can find the past papers here at this page. 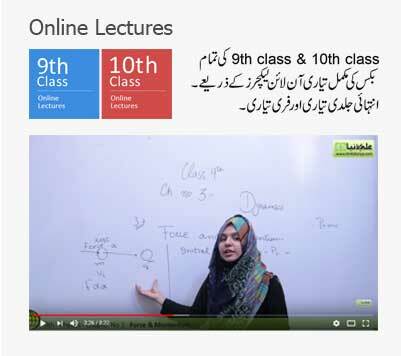 Past papers for matric level students including 9th class and 10th class students are uploaded here. Past papers consider as the easiest way to cover almost half of the total Preparation for the annual examination. Students are delightedly informed that here they can find the past papers over the previous 10 years. Past papers of all the subjects at matric level are uploaded here. Students will find this site friendly while finding the past papers. This is because here we offer the past papers of all the boards of even all the subjects with separate sections. Board of Intermediate and Secondary Education BISE Multan is one of the autonomous organizations running in Punjab. Like other organization, this board of education came into existence with the purpose to promote education in Punjab. Every year it is seen that BISE Multan conducts the annual examination of matric class in the month of March or April. BISE Multan introduced on March 30, 1968, by the ministry of education Punjab. The board covers several jurisdictions including Multan, Khanewal, Vehari, and Lodhran. This is the reason that there is a large community of students comes to see at the time of annual examination. From the performance of the board in annual examination and annual result system, we can say that the board is paying its best in promoting the values of education through Punjab.